I talk all day about the use of Social Media to enable greater efficiency and effectiveness through the business. It can be in Sales, often known as Social Selling or Digital Selling or used to transform organisation for example its use in Marketing, Human Resources (HR), Customer Service, Procurement. As well as the usage of what's called employee advocacy. Which is different from the above. Social for many organizations is about companies "twitter" or "facebook page" and is seen as a tactical program as part of the marketing mix. 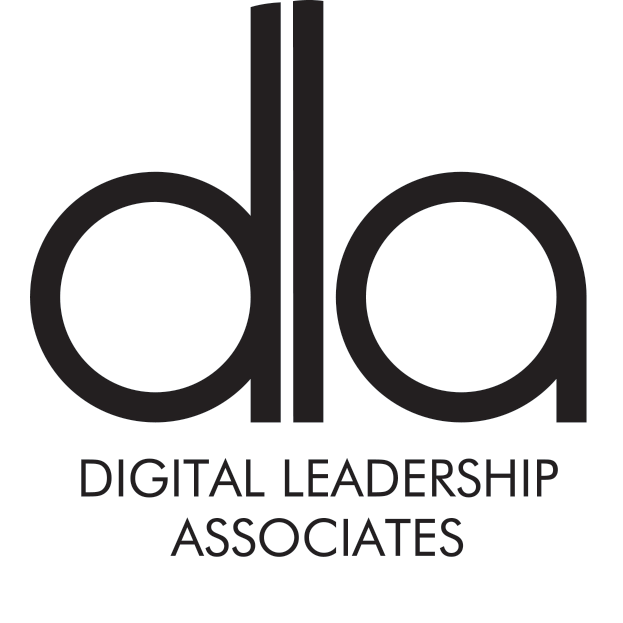 Here at DLA we talk about elevating social media to a strategic level within your organisation. When we engage with people about social selling, as it's the easiest use case to measure, in terms of additional revenue or leads and meetings. Something that a company can grab hold and sign off against. One of the subjects that always gets raised is "we did social selling and the sales team have gone back to what they did before", "we had somebody in here to teach us linkedin and it didn't work". And people are always surprised by my answer which is, "of course they did". I'm not surprised at all, in fact we often get called into companies to sort out the mess of others. You get what you pay I assume. I'm not aware of anybody in the world that treats social transformation and the use of social selling as a change program. The reason why these social selling program didn't work is that it's been treated as knowledge transfer or just a "spray and pray" program over webinar or CBT (computer based training). None of these ways of teaching are none to get the change needed. The money is just wasted. Back to this Passle and this Forbes article, which covers all aspects of change programs and as per the title, the psychology behind them and how they fail. I often ask Alex Low https://www.linkedin.com/in/alexanderlow/ what we do as a business and he always answers "mindset change". And it's true, the sales people who finish our programs are not the same as when they finish. And that is a big difference. As a salesperson you can be trained on a tool or trained how to use LinkedIn, but if you are not social then you will be the best spammer in the world. I think everybody knows spamming isn't social selling. Behavior change in social selling (as with other aspects of social) is so important and you have to get this right from the get go! For many years one of my friends kept moving. He’d wake up in a new city, with a new job and yet everything would still be the same, because he didn’t change himself, how he was being in life. 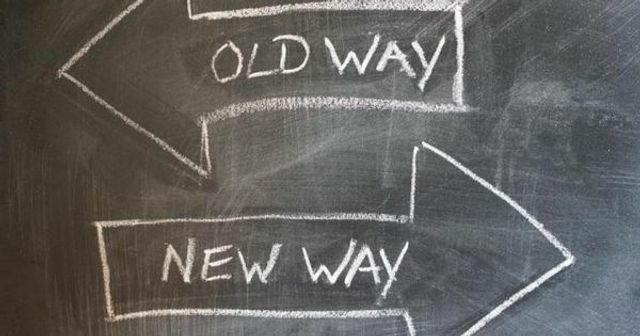 In my leadership and culture coaching work I often am brought in after re-organizations that didn’t fundamentally change anything… because the organization only changed at one level.